LeBron Is On The Move, But Where To Next? The King is on the move but where will he dock his ship? Since the Cleveland Cavaliers traded Kyrie Irving to the Boston Celtics this past summer, the entire NBA community and fanbase have been asking where LeBron James should end up. The King from Akron, Ohio has been leaving hints for everyone all year round that he's ready to leave Cleveland. James has fulfilled his promise to the city by bringing home a championship in 2015, and now he has nothing holding him back. It is a fair assumption that every single team in the league is at least thinking about how they can acquire LeBron James. But here are the few that are the most possible outcomes. Easily the most likely and popular destination for James. The Lakers have the cap space to offer him a max deal and still have some left over to add a second superstar caliber player. And that second superstar player is assumed to be Los Angeles native Paul George. 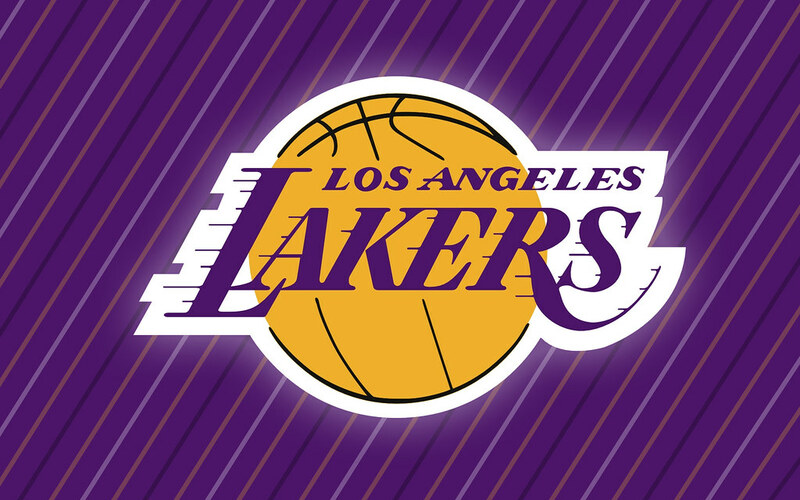 The Lakers also posses a couple of intriguing young players such as Lonzo Ball, Julius Randle, Kyle Kuzma and Brandon Ingram. Each of those players is under 24 years old so they would all revel in the addition of James, to teach them how to be winners. LA is also the most realistic landing spot in terms of his personal life. James and his family spend the offseason in Los Angeles and have been rumored to be looking at schools for his kids. It would also be a location where he could enhance his more creative interests. James has already been in a couple of movies and is also looking to grow his platform Uninterrupted and there would be no other place better to do that than Hollywood. Yes, the Lakers have recently been the laughing stock of the entire league. But if anyone can lead them back to the "showtime Lakers" days it's LeBron. Other than the Lakers, Philadelphia has been deemed the second most likely destination. 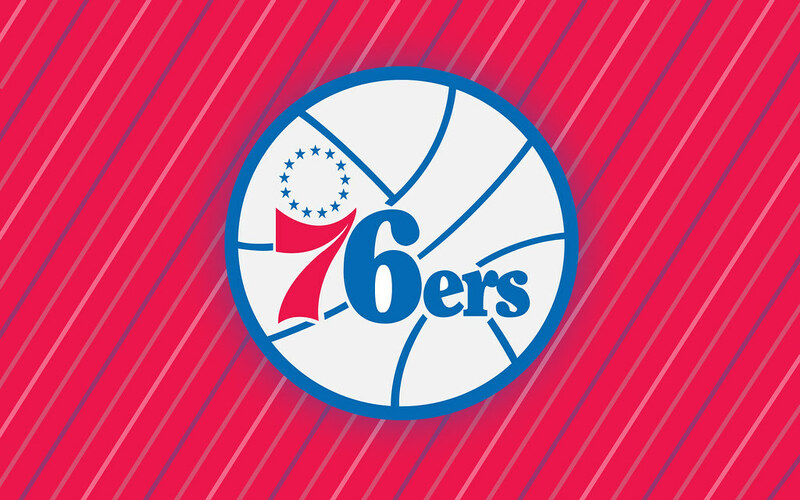 The 76ers are coming off their first winning season in six years, and their first 50 win season since 2000. Leading the way for Philly are two rising stars in Ben Simmons and Joel Embiid. There is no question that the Lakers may have more young talent in terms of quantity, but the 76ers easily have the two best players. James wouldn't need to put the entire team on his back like in years past, instead, he can maybe even play off the ball with Simmons at the point. This strategy has proven to work in the past for LeBron has won titles while splitting touches with other ball handlers like Dwyane Wade and Kyrie Irving. But the two stars sharing a backcourt could also be their downfall. James is an average three-point shooter and Simmons is one of the worst perimeter shooters in the league, so neither would truly be able to space the floor. The Sixers also do not have a whole lot of shooting on their roster in general. In order for them to even acquire LeBron, Philly would almost certainly have to part ways with an impending free agent and top three-point shooter JJ Redick. Embiid is also a constant health risk, as he still hasn't played more than 70 games in a regular season. But the potential of Embiid and Simmons alone may be worth the risk. Last year the Houston Rockets general manager Daryl Morey pulled off one of the biggest blockbuster trades in years when he acquired Chris Paul. Who's to say he won't do the same this year? The only untouchable players on the Rockets are Paul and James Harden. Everyone else is pretty much expendable and can be easily replaced. 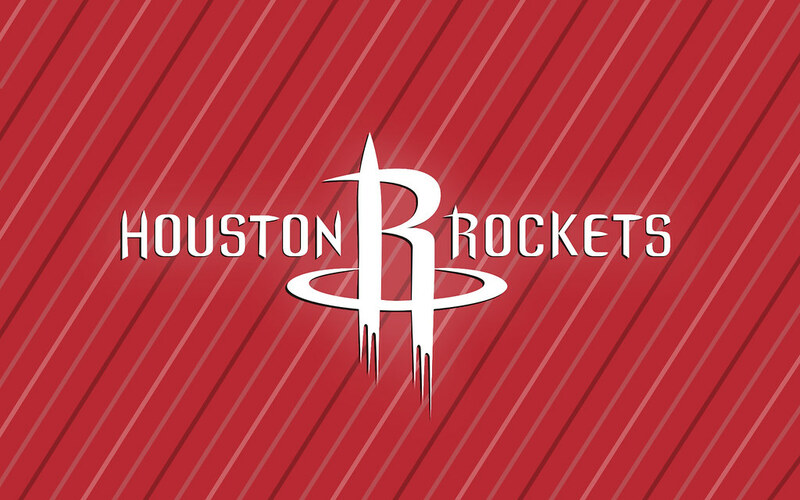 In order for James to end up in Houston, there would most likely need to part ways with a significant amount of their roster. That would mean parting ways with core role players like Clint Cappella, Trevor Ariza or maybe even six men of the year winner Eric Gordon. But with those three players assembled it may be worth it. There would also be no shortage of free agents looking to sign for the league minimum salary, in order to join Houston's big three. Although Morey is the GM, the one who will be pulling the strings of this deal is Chris Paul. Paul is very good friends with LeBron hence the banana boat vacation. The chemistry between the two is unquestioned and if Harden can successfully adjust to another superstar acquisition, then Houston may pose a real threat to the Golden State Warriors. 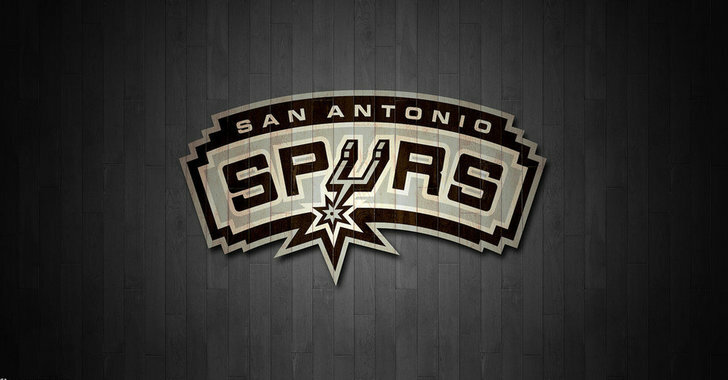 Another situation where trades will need to be involved, the Spurs are still looking to add more talent. Rumors have been traveling around all season long about how Kawhi Leonard wants out of San Antonio because of the lack of talent around him. Well, I believe that adding the best player in the league would likely put a stop to those kinds of thoughts. James has also been devoid of a hall of fame coach for his entire career. 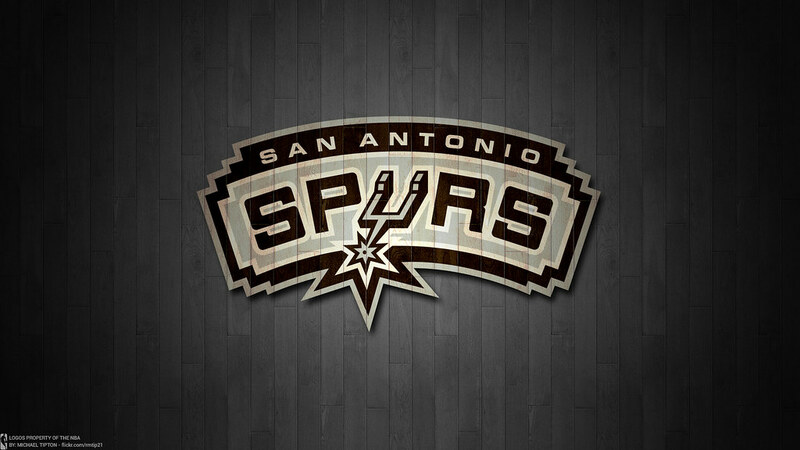 Michael Jordan and Kobe Bryant had Phil Jackson, Magic Johnson had Pat Riley, and if James does end up with the Spurs he would have Greg Popovich. Popovich has been heralded as the best coach in the league for nearly two decades. He's also one of the most outspoken coaches in the league in terms of what is going on in the world and shares a lot of similar opinions to LeBron. In San Antonio, Popovich can enhance Jame's basketball abilities and also join together on off the court matters. The tandem of James and Leonard would also be one of the most physically intimidating pairs in the league. Both are gritty players on both sides of the ball, but Leonards youth can play a big part. He is definitely a better defender than James so he would carry more of the load on defense where LeBron is starting to struggle. This one is a long shot. It's a team that has never been brought up in any of the conversations but has a lot of intriguing assets. 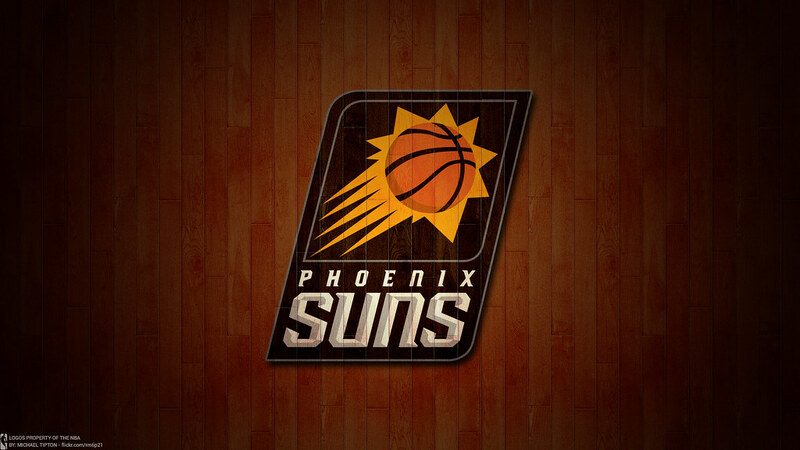 The Phoenix Suns have been one of the most irrelevant teams in all of basketball as they haven't made the playoffs since 2009 and have won less than 25 games each of the last three seasons. But they're stretch of horrific basketball has landed them the number one pick in the draft his year which would be the main selling point for LeBron. The biggest issue the Cavaliers had this season is that their roster was old and tired. The two teams are exact opposites when it comes to that criticism. The Sun's average age of their roster is 24 years which is the second youngest in the league. The Cavs average age is 29.5 years old, which is the oldest. But what kind of talent do these young guns have to offer? Well, besides the first pick of this years draft, Phoenix has developed potential all-star Devin Booker into an offensive juggernaut. Along with Booker is last years first round pick and defensive stopper Josh Jackson, athletic stretch four Marquess Chriss, and trade deadline acquisition Elfrid Payton who really blossomed after the deal. The Suns already have more than enough cap space to sign James. It's another situation where he will have to put his trust into the development of the youngsters.